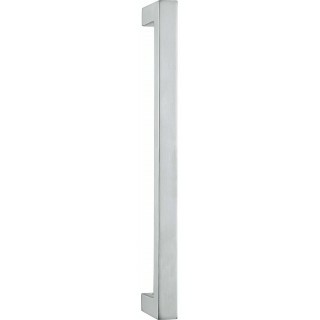 Brass pull handle Elle Series by Colombo Design. 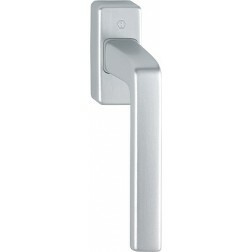 Pull handle Elle elegant and modern, perfect environments for the next generation. Unique materials and design used by Colombo Design, who won one of the first places as a manufacturer of handles to the top of the range. 10 years warranty on all handles Colombo. The warranty can be extended up to 30 years with the Zirconium HPS finish. Download the pdf with the details of the pull handle Elle by Colombo Design!